Coombe Dental Care was established in 2005 by Dr Belinda Vohra. Her aim was to give all patients high quality care, in a relaxed and calm environment. It is conveniently located out of town and has its own parking area. There is easy disabled access. Patients can either join this care scheme once dentally fit or can pay on a fee per item basis. Contact us to find out more or book an appointment. Our friendly staff will be sure to help you with any queries. Our aim is to make your visit a peaceful and relaxed experience in which you feel you are at the centre of everything we do. 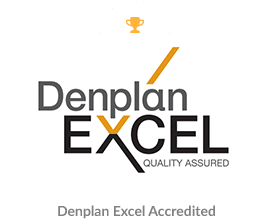 Coombe Coombe Dental Care gained the prestigious Denplan Excel Accreditation after months of hard work and assessment. 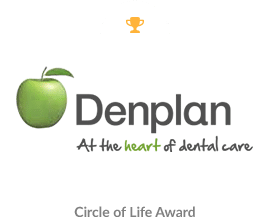 The programme developed by Denplan – the UK’s leading dental payment plan specialist – was the first to be approved by the Patients Association and helps dentists to develop better relationships with their patients through good communication and quality care. As part of the Excel accreditation process, practices undergo rigorous inspection to ensure they comply with standards of clinical governance, statutory requirements and industry best practice recommendations set by the profession. 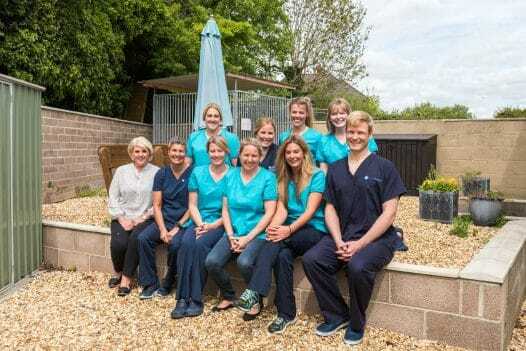 This provides a visible sign of commitment to quality care and reassurance to patients that they are being treated by the whole practice team in the most comfortable, hygienic and safe environment. The standards required for Denplan Excel ensures that the whole team complies with, and even exceeds, the cross-infection guidelines and other requirements of the Care Quality Commission. The Excel scheme also ensures the whole team provides patients with clear information regarding their treatment at all times, and that patients are fully involved in making decisions about the future care of their teeth and gums. Patients are encouraged to take a preventive approach to managing their oral health through a good oral health routine, which helps to prevent problems before they start. 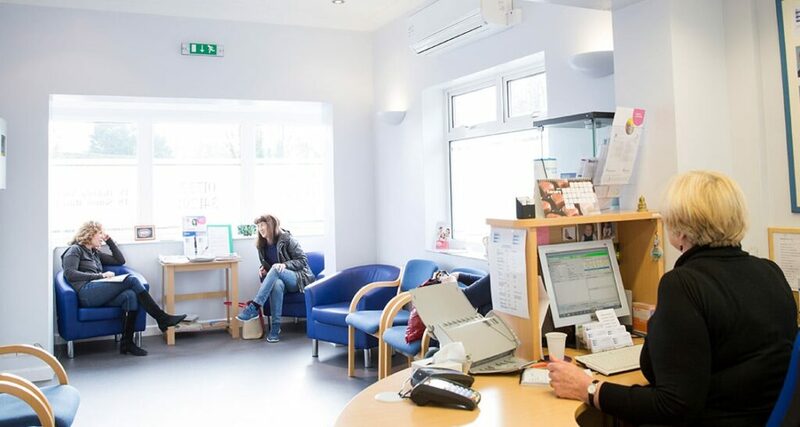 Coombe Dental Care is a dental practice established in 2005 by Dr Belinda Vohra. Her aim was to give all patients high quality care, in a relaxed and calm environment. Coombe Dental Care, Salisbury All Rights Reserved.